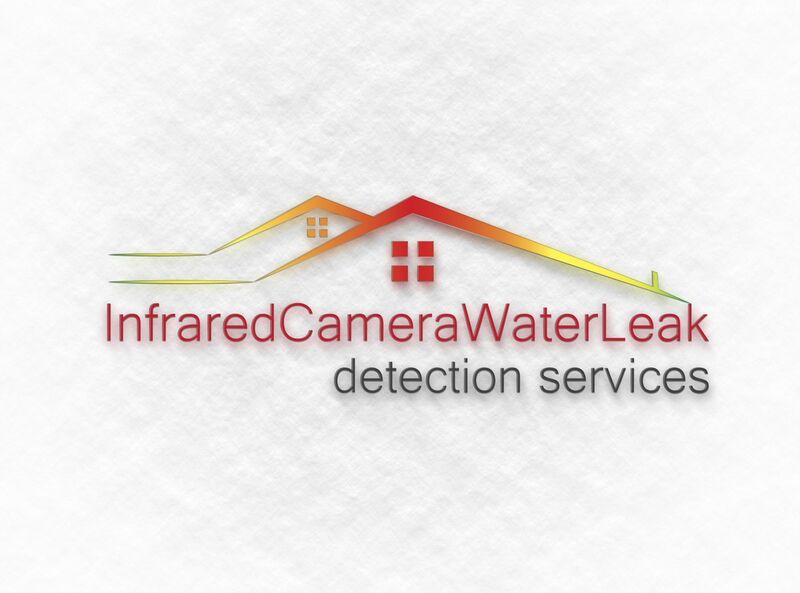 Infrared Camera Water Leak Detection Services now in 20 U.S. cities. Thermal imaging scans aid property managers with leak detectors to find moisture Scans & roof leaks in commercial buildings factories apartments: solve leaks and moisture issues. Sept. 2, 2014 - PRLog -- Infrared Camera Water Leak Detection Services now in 20 U.S. cities. Thermal imaging scans aid property managers with leak detectors to find moisture Scans & roof leaks in commercial buildings factories & apartments: solve leaks and moisture issues with roofs, windows & walls. Infrared thermal imaging can greatly benefit property owners, managers, roof consultants and building inspectors in diagnosing possible causes of moisture issues with walls, windows or roofs. Even electrical problems can often be spotted by the careful use of infrared by a certified and trained thermal imaging technician. Metropolitan statistical areas (cities) which recently added these services include: San Francisco-Oakland, Phoenix-Mesa-Scottsdale, Riverside-San Bernardino-Ontario, Detroit-Ann Arbor, Seattle-Tacoma, Minneapolis-St. Paul, San Diego-Oceanside-Chula Vista, Tampa-St. Petersburg, St Louis, Baltimore. Infrared Camera Water Leak Detection Services is closely allied to United Infrared Services, relying upon it for the training of any thermographers it calls upon to help solve building issues, such as locating the trouble spots in leaking roofs, determining why a building or home is uncomfortably cold or hot (often due to poor insulation), and even to spotting the cause of slab leaks and moisture within basements. Many of the thermal imaging technicians from this organization rely upon extremely high resolution infrared imagers, such as those manufactured by FLIR cameras. The company can be reached toll free at: 855-677-7363; Call it direct or click it, at http://www.InfraredCameraWaterLeakDetectionServices.com . Its thermographers boast membership in the largest organization in the world of certified and properly-trained thermographers, having studied at prestigious courses such as RoofScanIR and MoistureFindIR. The leak detection company provides its services nationwide, having previously established a presence in the ten largest city areas in the United States: New York, Los Angeles, Chicago, Dallas, Houston, Philadelphia, Washington DC, Miami, Atlanta and Boston.